Extreme weather is increasing the financial risks of farming. National Young Farmers Coalition video screen capture. Many farmers are on the brink of retirement. The average age of a farmer in the U.S. is approaching sixty, but there are few young people ready to step in. That’s Kate Greenberg of the National Young Farmers Coalition. She says land access and cost are barriers for new farmers. And now climate change is making the financial risks even greater. For farmers who are just getting started, these types of questions are especially difficult. 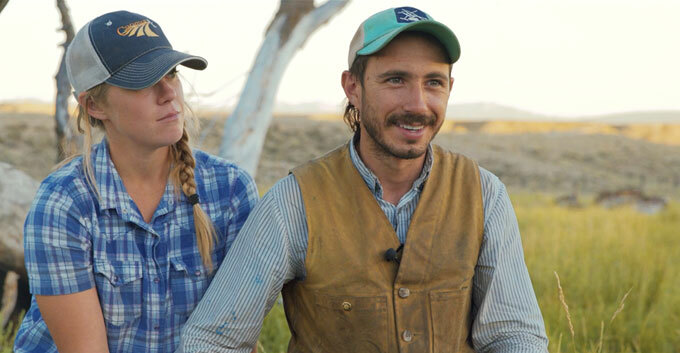 So to ease the burden, the Young Farmers Coalition advocates for climate action, champions policies that make land more affordable, and connects young people to federal programs that can help farmers.